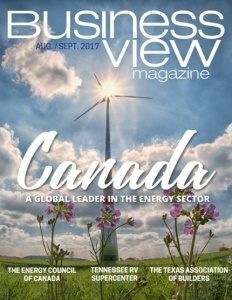 Business View Magazine interviews Tim O’Brien, President of Tim O’Brien Homes, as part of our focus on best practices in American business. 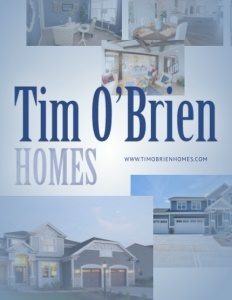 There is yet another saying: “A journey of a thousand miles must begin with a single step.” Tim O’Brien Homes’ first step was small, indeed. “In 2007, we closed one home and sold two,” he remembers. But then the journey began to speed up. 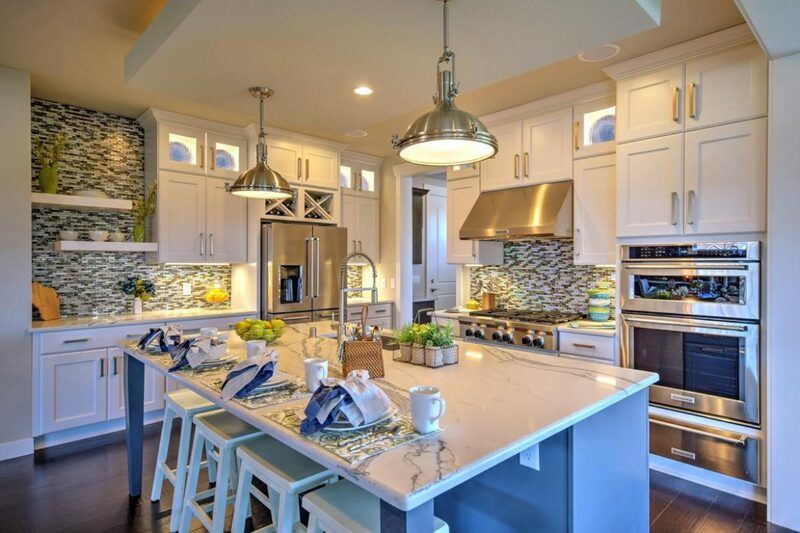 “In the following year, we sold about 28 homes. Around 2009 and 2010, we were able to go back to some of the banks we had originally talked to and secure additional lines of credit, allowing us continue to grow the business. We sold about 49 in 2009; about 59 in 2010; and we just kept climbing from there. Now, we’re doing about 225 homes a year.” Originally based in the greater Milwaukee area, the company expanded into Madison, the state capital, in 2012. Today, between the two markets, it has 58 full-time employees. O’Brien is a civil engineer by training, and calls himself “a science and data guy.” As such, he got heavily involved in the energy efficiency side of the building process, searching for the right materials and resources to provide the greatest impact and the greatest level of return for his clients. “We did a lot of R&D to find the best combination of materials,” he says. “We look at the house as a system, rather than as pieces and parts, and focus on air tightness and air quality.” Another focus was adding energy efficient materials that would be able to pay for themselves within the first five years of ownership because of lower utility costs. In the end, O’Brien believes that building homes is really just a way to achieve the company’s core purpose, which he says is “Positively Impacting People’s Lives.” And that reminds us of yet another saying: “Do today what others won’t do so that tomorrow you can do what others cannot.” ‘Nuff said.